On 4 February, a delegation headed by the Prime Minister of Macedonia Zoran Zaev was in Bulgaria for the joint commemoration of the 147th birth anniversary of Gotse Delchev. Expectations prior to the visit were that the focus of attention would be on cultural cooperation and overcoming the historical disputes. 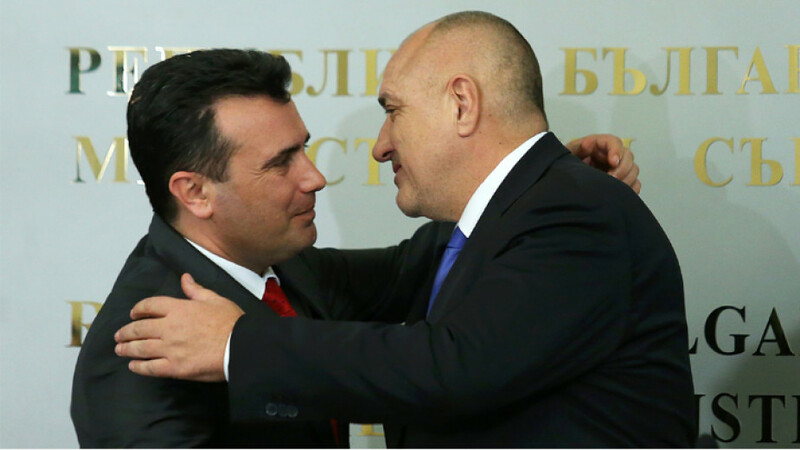 But, pragmatists that they are, the prime ministers of Macedonia Zoran Zaev (a successful businessman before taking up politics) and of Bulgaria Boyko Borissov, stated they wanted to see trade between the two countries go up from the current 605 million euro to over 1 billion. To this aim Bulgaria will ask Brussels to allow the introduction of zero-tariff quotas in the trade between the two countries. 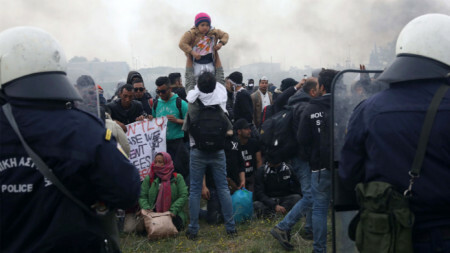 To what an extent this is admissible, under EU rules, is something we shall not be commenting here. But we will note that over the five months since the signing of the friendship and cooperation agreement between the two countries in August 2017 trade between them has gone up by 15 percent, and by another 10 in the period until October last year. Another talking point during the visit was Corridor No. 8. Now targeted financing is on the agenda. 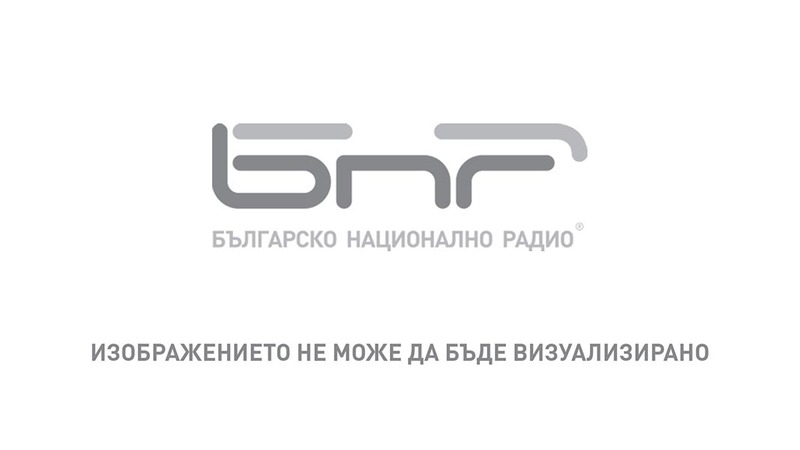 760 million euro has been provided for the construction of the long-delayed railway link and motorway from Skopje to the Bulgarian border. PM Zaev announced in Sofia that he expected North Macedonia to open EU accession talks in June. After his talks with Zoran Zaev in Sofia, Boyko Borissov pointed out that in 2017 nobody believed that the former Yugoslav republic would be able to settle its disputes with Bulgaria and Greece quickly, adding that Bulgaria was the first country to have approved the draft protocol for the accession of Macedonia to NATO. Ministers of Culture Boil Banov and Asaf Ademi signed a far-reaching programme of cooperation in the sphere of culture, expected to promote cooperation in theatre, literature, the arts, and help in the organization of art exhibitions, music festivals, film, music and dance events, copyright protection. Yet, comments and analyses of the settlement of historical disputes on both sides of the border were far from optimistic. The guests from Macedonia promised to restore the World War I monument to Colonel Konstantin Kavarnaliev near Doiran. 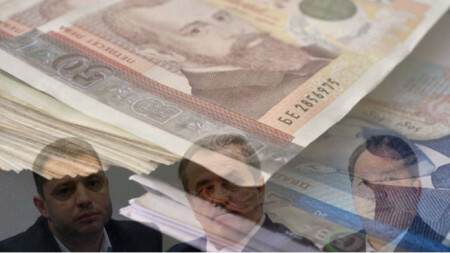 Operating on the convenient formula which still works – leaving history to historians – Borissov and Zaev made no comment on the delay in the work of the committee for the settlement of controversial historical issues. 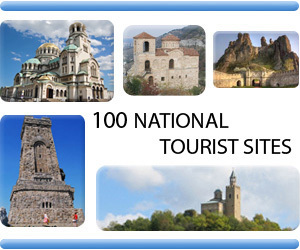 Under the 2017 friendship and cooperation agreement a joint multi-disciplinary commission of experts on historical and educational issues between Bulgaria and the Republic of Macedonia was set up. Yet today people talk of two commissions – one on the Bulgarian, and one on the Macedonian side – which have, so far, held only three sittings together. To satisfy the public’s curiosity and to show that something is being done, the commission experts have been keeping busy giving interviews for the media in the two countries. Yet there is no visible progress, perhaps because the controversies are not so much historical as ideological. The word “history” means the search for and study of past events and as such, it is pure science. The interpretation of facts, however, is invariably ideological. Hence the disputes. Ideologies are the brainchild of politicians and statesmen, and it is politicians and statesmen that can change them effectively. Which means that the work of the commission for resolving historical disputes between Bulgaria and Macedonia – whether ultimately a success or a failure – can never be done without politicians. It is up to them to say when and how.